Have You Scheduled Your Pet Friend Visit to the Vet? Bringing your dog or cat to the veterinarian’s office on a regular basis can ward off serious illness and help to avoid high bills later. 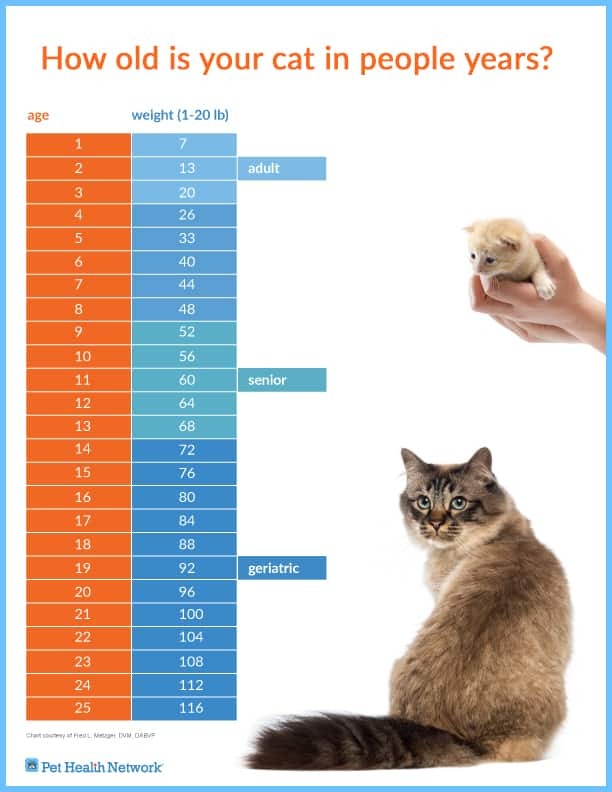 “When you consider that our pets age at approximately six to seven times the rate that we do, it’s easy to see that yearly veterinary exams are important not only for vaccinations and vital statistics but also to notice any early signs of disease or other problems, ” states the University of Illinois College of Veterinary Medicine Web site. 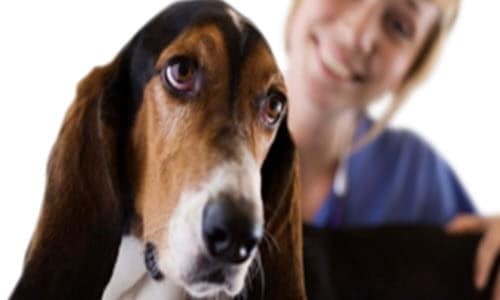 Checkups keep your pet healthy by allowing your veterinarian to spot small problems before they escalate and thus resolve them more easily, less expensively and with a greater outcome of success. They can also help your pet to avoid common discomforts such as heartworm and dental disease. 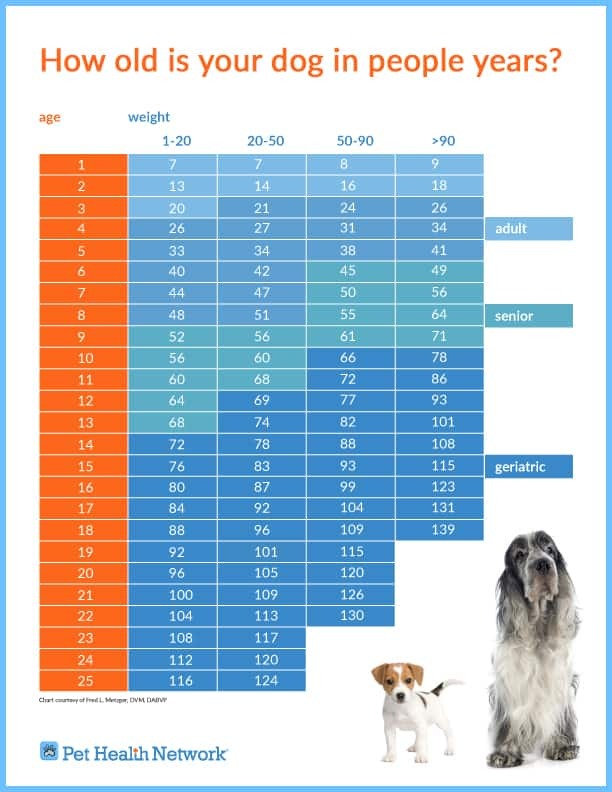 By the time your pet reaches about 7 years of age, yearly visits become even more important. The cost of a routine wellness exam is going to be much lower than treatment of an advanced disease. Catching a problem early can prevent your pet from unnecessary pain, suffering and possibly, even loss of life. An annual exam allows your veterinarian to take a close look at your pet and compare findings with those of the previous visit. It’s also your opportunity to report on anything out of the ordinary that you’ve noticed such as excessive water drinking, loss of appetite, coughing, diarrhea or constipation. A thorough, nose-to-tail physical exam typically starts with a weigh-in and includes taking the patient’s temperature, which for both dogs and cats is normally between 101 and 102.5 degrees Fahrenheit. Your pet’s doctor will also conduct a visual inspection; clean skin, clear eyes and a shiny coat are indicators of good health. Some problems are caused by poor diet, and it’s possible that changing nutrition or adding a supplement that the veterinarian recommends can clear up things in a matter of weeks. Ears should also be checked, especially on dog breeds with floppy ones that trap bacteria, such as cocker spaniels. Many of these dogs have ongoing problems. Your veterinarian can bring you up to date on the best way to manage them at home and will prescribe medication, if necessary. Using a stethoscope, the veterinarian listens for clear lungs and a healthy heart rhythm. If an abnormality is detected, further investigation is warranted. If not, then it’s onto the pet’s underside to palpate the liver, kidneys, and other vital organs. It’s also essential for a veterinarian to examine your pet’s mouth. Loose or rotted teeth, infected gums and other problems can be causing your pet discomfort without your knowing it. Even if bad breath is the only problem, a cleaning at a later date may be in order. Once your pet is deemed free of serious problems, your veterinarian will most likely discuss vaccinations, heartworm prevention and flea and tick treatments, depending on the season. And if your pet hasn’t been spayed or neutered or microchipped yet, a reputable veterinarian should bring it up—if you don’t first.